The inability by Congress and the White House to keep politics out of immigration reform efforts is more than frustrating. 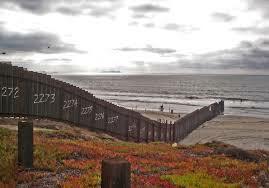 The U.S.-Mexico border fence ends on the Pacific coastline of California. Facebook’s Mark Zuckerberg must be spitting nails.